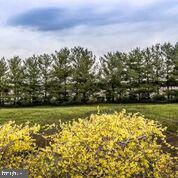 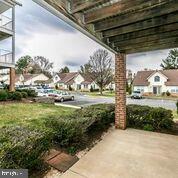 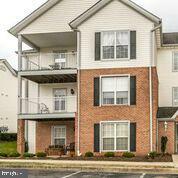 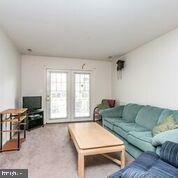 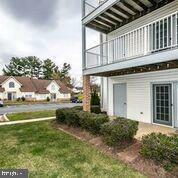 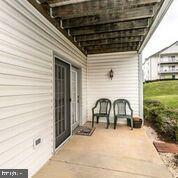 Well cared for first floor condo in sought after Active Adult 55+ community. 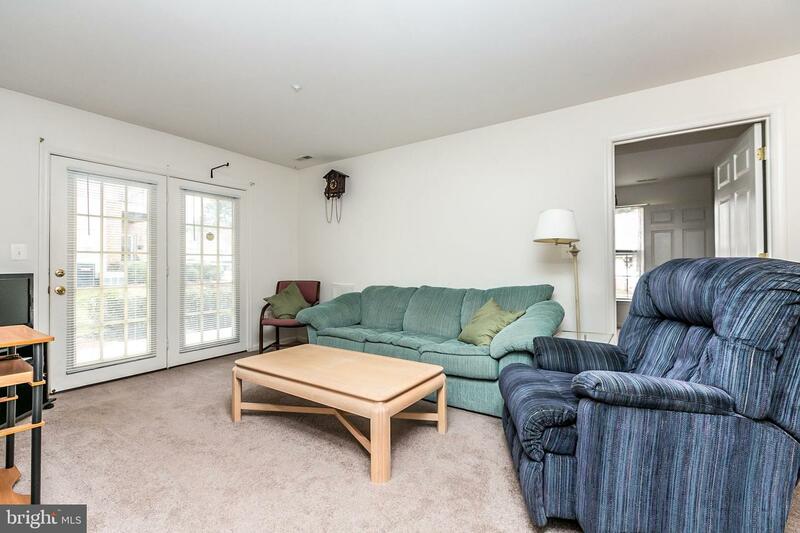 Open concept living/dining area with double atrium doors that lead to private patio. 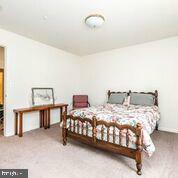 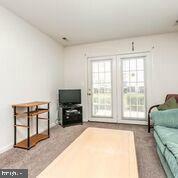 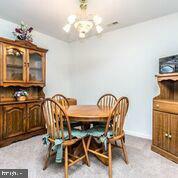 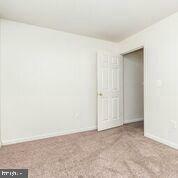 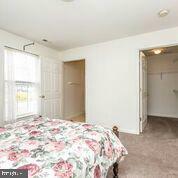 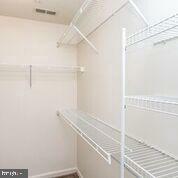 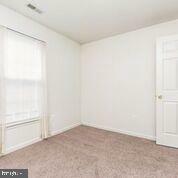 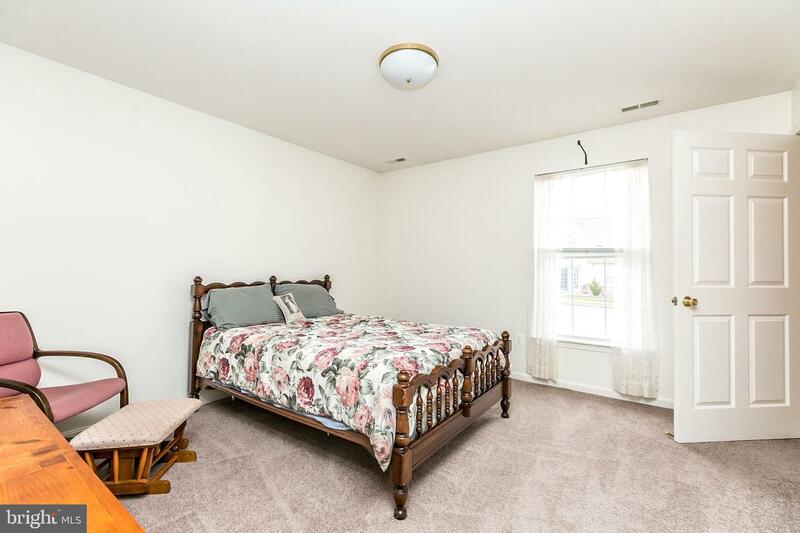 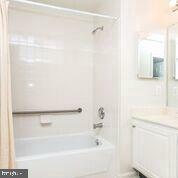 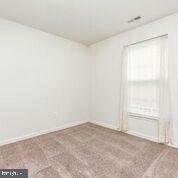 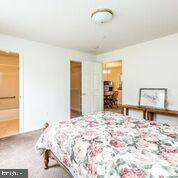 Master bedroom has huge walk in closet and large attached private bath. 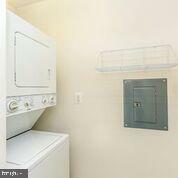 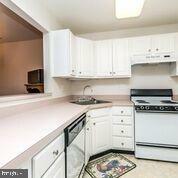 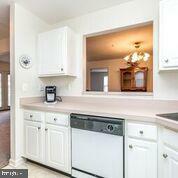 Laundry room off kitchen has stacked washer/dryer and room for extra storage.